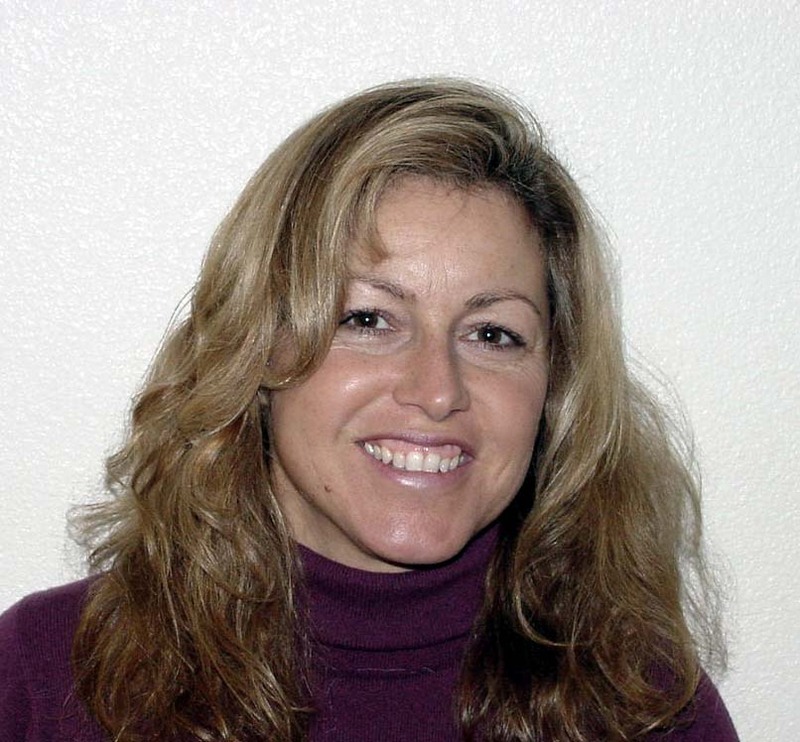 Gina first moved to Bullhead City in 1980, earned her real estate license in 1990 and opened Along The River Properties in 1997. During her career she has achieved many accomplishments that include numerous awards for production and service. Along the way she's become one of the area's most successful and respected realtors who's made it her business practice to always put the interest of her client's first and to ensure those interests are protected. As an owner she's demanded the same from her agents and is involved with their education and training so that every agent working at Along The River Properties understands that our first and last priority will always be our clients. Gina has years of experience helping people buy and/or sell residential properties, commercial properties and vacant land and is ready to assist you with your real estate needs.